The PRO-CONNECT<sup></sup> 1-1/4" flexible coupling is ideal for joining plastic, copper, steel pipe in drainage, waste and ventilation systems. Elastomeric gasket ensures the flexibility, durability and corrosion resistance of the coupling. 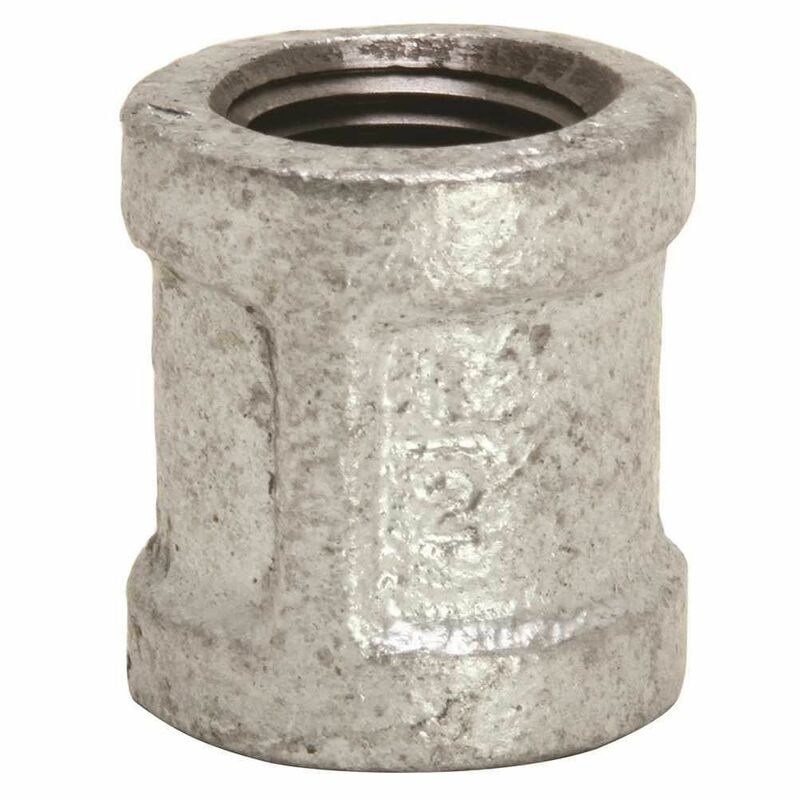 The PRO-CONNECT<sup></sup> 2" x 1-1/2" flexible coupling is ideal for joining plastic, copper, steel pipe in drainage, waste and ventilation systems. Elastomeric gasket ensures the flexibility, durability and corrosion resistance of the coupling.